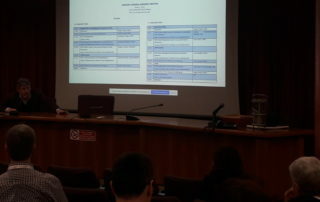 OCEANS international conference, Marseille, 17-20 June 2019. New deadline for abstract submission: 29th January. Rome, 16th to 18th January. 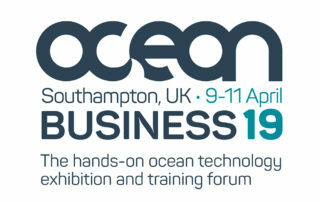 Ocean Business 2019 – the hands-on ocean technology exhibition and training forum – will take place in Southampton, UK, from 9th to 11th April. OCEANS international conference, Marseille, 17-20 June 2019. 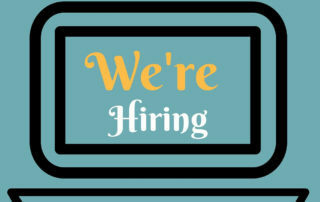 EMSO ERIC is looking for an international liaison and innovation expert to act as advisor on EMSO ERIC international relations and industry partnering matters. Application deadline: January 9th, 2019 at midnight (Rome local time). Oceanology International (OI) Americal will take place in San Diego, California, from 25th to 27th February 2019. 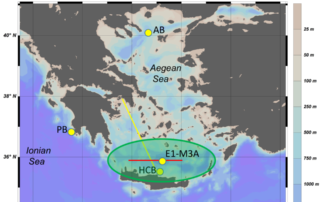 EMSO ERIC is looking for an expert in cyber-infrastructure, scalable computing, and distributed computer systems with demonstrated excellence in architecting, constructing, and operating large-scale production and research cyber-infrastructure computing systems and data facilities. 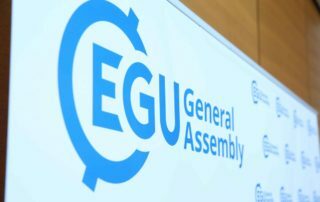 EGU General Assembly Meeting 2019 in Vienna, Austria, from 7–12 April 2019.